Blessed Merry Christmas and a Happy 2013! 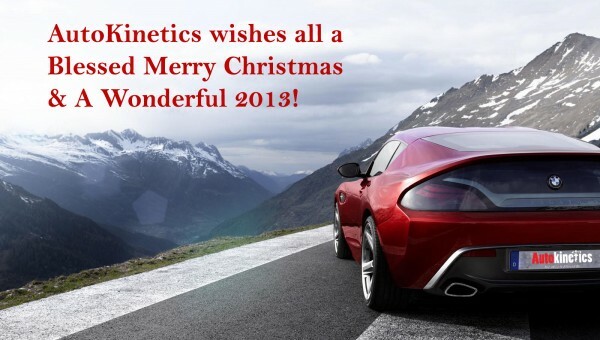 Dear all, please kindly note that Autokinetics will be closed on Christmas Eve (Monday, 24/12/12) and Christmas (Tuesday, 25/12/12). Here’s wishing each and everyone a Blessed Merry Christmas and a Happy New Year!